First Southside by Seven Photography Project Wraps - Near Southside, Inc.
Southside by Seven is Near Southside Inc's new DIGITAL temporary public art residency. 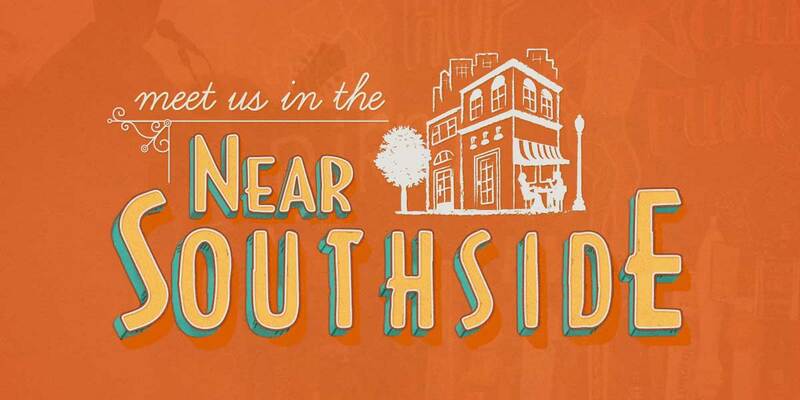 Drawing upon the success of ArtSouth, Southside by Seven offers photographers and 2-d artists a one week residency on the Near Southside Facebook and Instagram accounts. Each artist was given the opportunity highlight an unique perspective of Fort Worth's Near Southside through their lens. In partnership with NSI, photographer Olaf Martin Growald @ogrowald will curate the program. 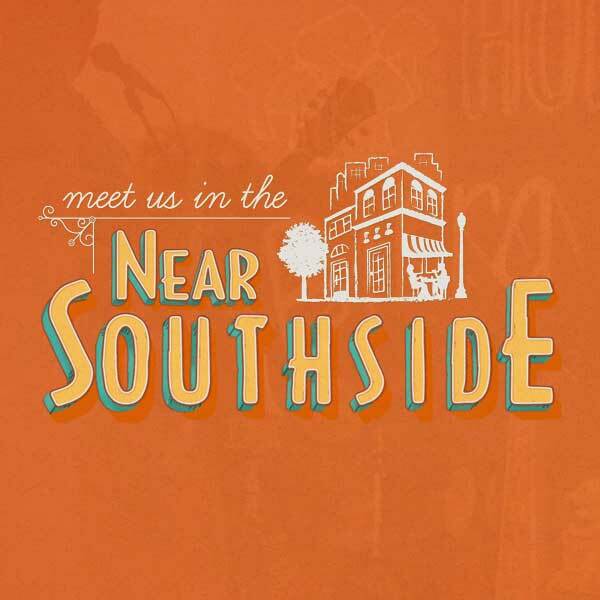 The inaugural Southside by Seven artists in residence included: Emma Heim, Kevin Buchanan, Brian Hutson, Dave Matthews, Jill Johnson, Kari Crowe and Eder Meza. Emma Heim, of Heim BBQ, wass our first #Sx7 photographer. Emma was given the subject "Serving the Southside" - A look at the ways in which the Near Southside organizations and people find ways to serve each other. Kevin Buchanan is a freelance photographer specializing in city, street, and concert work. Working in digital and film, he enjoys capturing scenes of people-centric city design around the United States, and photographing indie pop & rock shows. He has lived in the Near Southside for over eight years and has helped in multiple revitalization projects including the original South Main grassroots street makeover. When not taking photos, he writes about urbanism issues and performs indie pop music in his local Fort Worth band The Crystal Furs. Brian Hutson of Hutson Creative was another #Sx7 photographer. Brian explored technology in the Near Southside. Dave Matthews photographs architecture, murals and neon signs throughout North Texas and Fort Worth using his children's trusty Little Tikes bubble camera. He has over 16,000 photographs on his Flickr account, has participated twice in the Fort Worth Main Streets Arts Festival, and may already be a Publishers' Clearinghouse winner (wish him luck!). Dave was given the task for this project of showcasing various 'forms' around the Near Southside and describe the function of those forms. Jill Johnson specializes in portraiture, photojournalism, animal and travel photography. A native Texan, she earned a degree in photojournalism from the University of Texas at Austin and has been shooting photos for over two decades. She currently is on staff as the news photographer at UNT Health Science Center and is represented by Artspace 111. Jill lives in Ryan Place in Fort Worth with her husband Brian, son Gus, dog Darlene and cat Stinker. She can often be found on the back roads of West Texas with her beloved Hasselblad and her windows rolled down. Kari Crowe says her perspective on the food industry has changed significantly in the last few years. Becoming a business owner in the restaurant industry has opened my eyes to the dedication it takes to run a food business. It takes a spirit of grit like no other. Eder Meza’s subject is "Craft". He’s been taking photos ever since he can remember, but his first love was with his mom’s camera – an Instant Polaroid – that she used to take family pictures of us in the 90’s. He started further with “cell phone photography” and kinda just playing around with photo editing apps that sparked his interest. He decided to specialize with “instant photography” or “Polaroid”, because he loves the imperfections and limitations that Polaroid system has and makes it’s users think outside the box. Southside by Seven will return on June 14, 2017. Application processes will be available online soon.